Milan welcome Real Betis to San Siro for a Europa League Group F tie on Thursday. The travelling side have only scored in one of five away fixtures this season, but come to Italy unbeaten in the Europa League group stage so far. 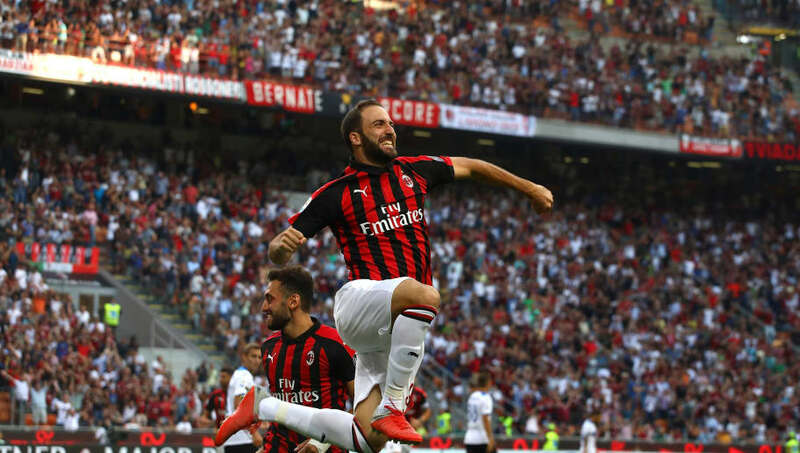 Milan have scored at least two goals in every home game this season and will want to assert their dominance in this competition, and maybe use it as a potential option to bring Champions League football back to the club. 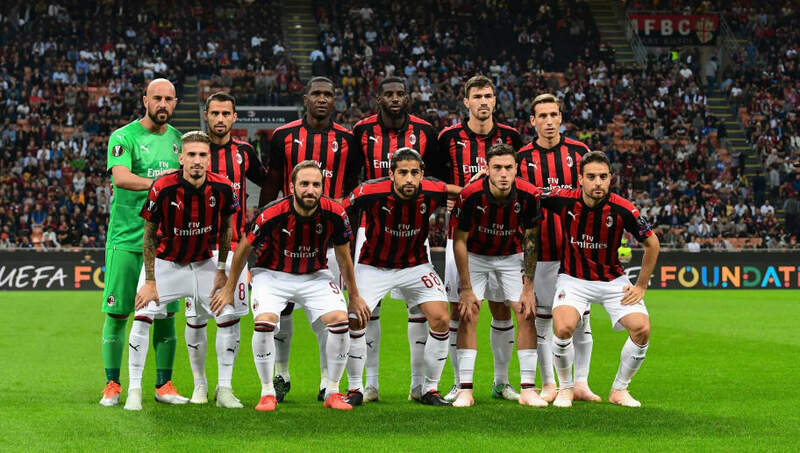 Here's a look at the lineup Gennaro Gattuso could pick on Thursday. Pepe Reina (GK) - Reina is likely to play with starting choice goalkeeper Donnarumma rested, consistent with the other two European fixtures Milan have played this season. Ignazio Abate (RB) - Likely to play instead of the rested Calabria and offers a good attacking option. 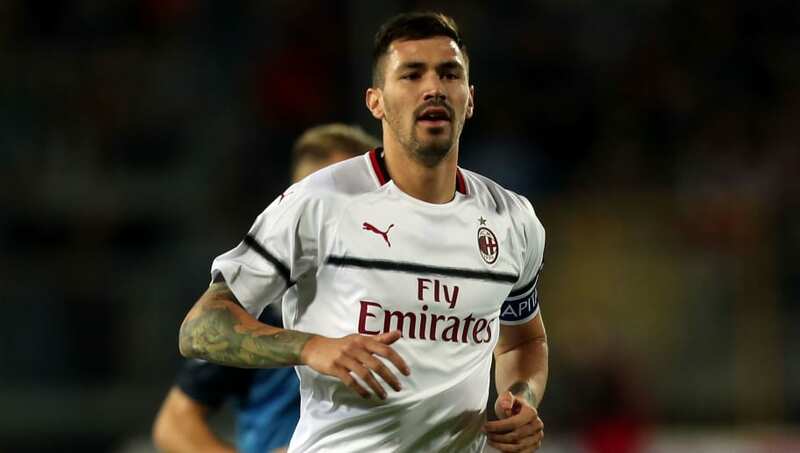 Alessio Romagnoli (CB) - The 23-year-old has shown maturity and experience to become club captain and is likely to play a big role marshalling his teammates to protect the 100% win record in the competition. Mattia Caldara (CB) - The Italian may be fit to start after recovering from an injury which has kept him out of the last three league fixtures. Ricardo Rodríguez (LB) - The left back has been a staple to the side this season and offers good defensive cover with an attacking option. He is also a good option from set pieces with Hakan Calhanoglu likely to be rested. Giacomo Bonaventura (CM) - A very consistent performer and will be instrumental in linking up play between the front men. 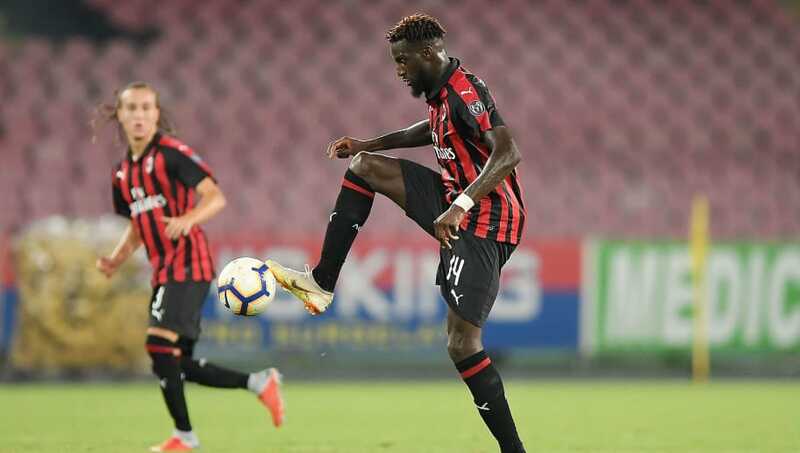 Tiemoue Bakayoko (CM) - The on loan Chelsea man hasn't managed a Serie A start this season but could prove his ability and worth with some strong performances in the Europa League. Lucas Biglia (CM) - The young Argentine will patrol in front of the back four and orchestrate passing moves from the heart of midfield. Samu Castillejo (RW) - The winger offers good attacking intent to the side, with direct pace and silky dribbling skills. Gonzalo Higuain (ST) - After being loaned out from Juventus following Cristiano Ronaldo's arrival he has been handed an opportunity to start fresh and establish himself again among the best centre forwards in Europe. Fabio Borini (LW) - Quite a versatile player having been used in the past as a centre forward, he offers utility to the forward line and can support the main man Higuain.